They're powerless without her - she's powerless to resist. Her dad's in prison for murder, her mom drowns her sorrows every night at Dave's Dive, and Lexus is just trying to survive the cruelties of high school as a painfully shy bookworm with a bad wardrobe, and a collection of nervous habits. Never, in a million years, did Lexus expect to draw the eyes of two hunky transfer students, Phoenix and Griffin Easton. The troubled brothers are haunted by their own demons, and don't seem bothered by Lexus' tarnished reputation. They're too busy trying to figure out why touching her makes them feel like electricity is frying their insides, and why they're compelled to obey her every command. You'd think having two hot guys vying for her would improve her reputation, but the bullying at home and school only gets worse. 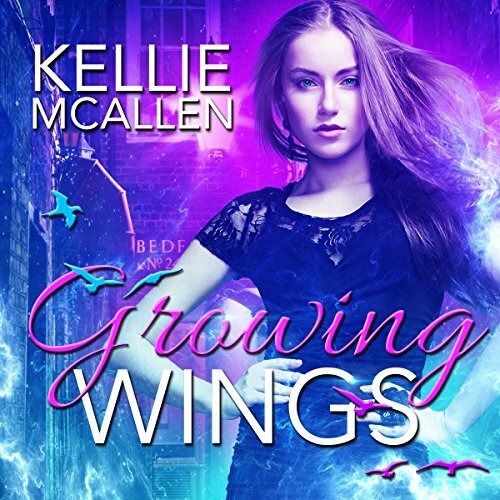 When Lexus' problems reach a critical tipping point, the boys are drawn to protect her, and the truth about their powerful connection is revealed in an explosive confrontation that will astound them all. 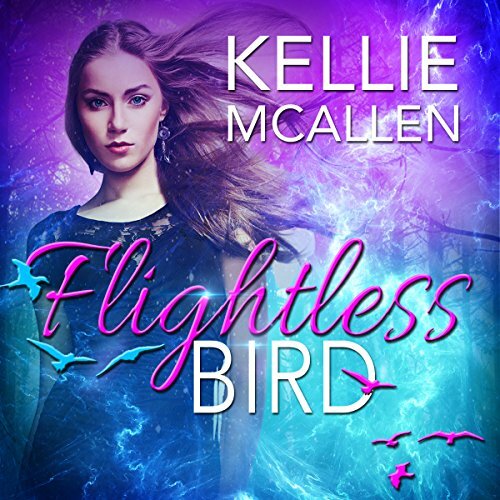 If you like paranormal romance stories with supernatural magic, a love triangle hotter than Twilight, and John Green style teenage angst, you'll be captivated by Flightless Bird! As if lousy parents, a plethora of social inhibitions, and a complicated love triangle weren't enough problems, Lexus Wren just discovered she's a powerful Catalyst, capable of commanding Conduits to do her bidding. Pretty heady stuff for a 15-year-old who can't control her own urge to bite her nails. 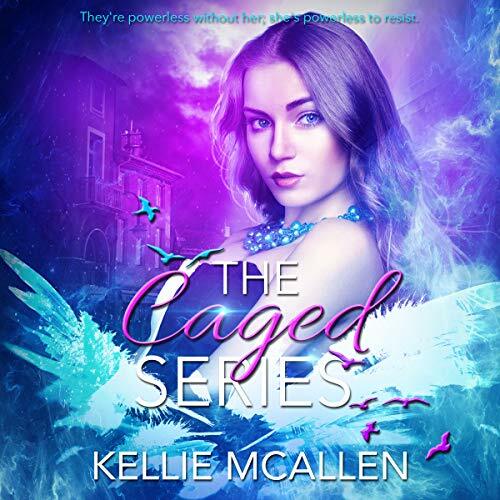 When another Catalyst invites Lexus and her twin would-be boyfriends to leave behind their new family and enroll in a school for "gifted students" or risk permanent separation, Lexus is forced to make a choice, and she's never been very good at that, either. After years of being an outcast, Lexus finally has a chance to reinvent herself at Magna Virtus Academy, a school for students with special powers. But she never dreamed she'd go from social reject to the star of the school. When Lexus develops a unique ability no one else has, half the students envy her, and the other half are fighting to be her new partner. Add in not one but two hunky boyfriends trying to share her affections, and Lexus is definitely in over her head. You'd think after solving the mystery of eight missing Specials and reuniting her friends with their family, Lexus could finally settle into her new life as a Catalyst. 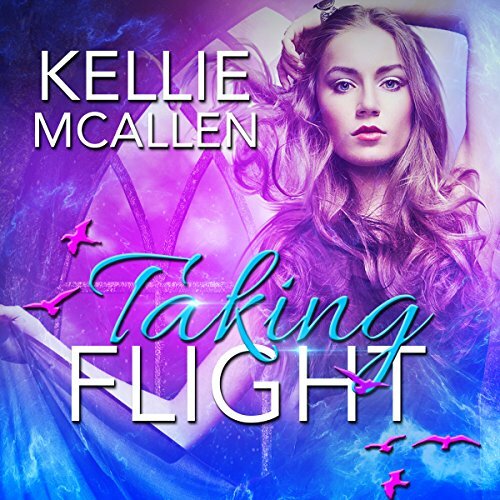 But the mother she never knew existed has been taken hostage by the one person Lexus should be able to trust, and she can't rest until she finds her. With no leads to follow, Lexus' boyfriends think the search is a lost cause, but Lexus isn't willing to give up yet. When the twins leave the academy to spend time with the parents they thought were dead, their frenemy, Jaxson, is all too happy to take their place. The list of reasons why Lexus Wren is the last girl any guy would be interested in is mercilessly long: Her dad’s in prison for murder, her mom drowns her sorrows every night at Dave’s Dive, and Lexus is just trying to survive the cruelties of high school as a painfully shy bookworm with a bad wardrobe and a collection of nervous habits. Never in a million years did Lexus expect to draw the eyes of two hunky transfer students, Phoenix and Griffin Easton.